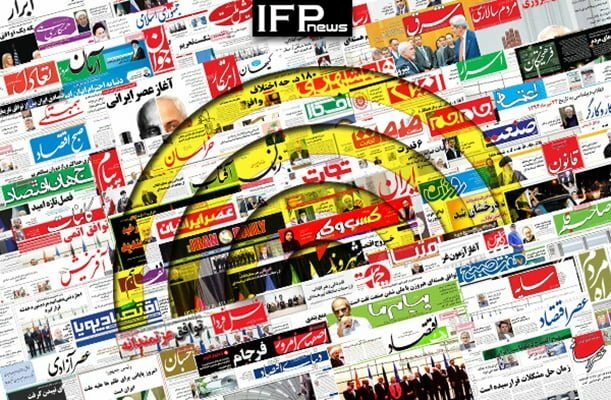 IFP has taken a look at the front pages of Iranian newspapers on Tuesday, January 8, 2019, and picked headlines from 15 of them. IFP has simply translated the headlines and does not vouch for their accuracy. The top story in all papers today was comments by Secretary of Iran’s Supreme National Security Council Ali Shamkhani, who revealed the US has called for talks with him during his recent visit to Kabul. Also a top story was the Iranian national football team’s 5-0 win against Yemen in the first match of the group stage of Asian Cup 2019 in the UAE. 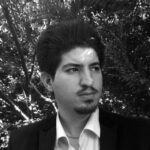 Several papers highlighted an order by Judiciary Chief Ayatollah Sadeq Amoli Larijani to probe into the allegation that labour rights activist Esmaeil Bakhshi has been tortured in prison. A call by Vice-Speaker of Iran’s Parliament Ali Motahari for a referendum on the issue of Hijab, and the US-China talks on ending their trade war also received great coverage. 2- Will Central Bank Manage to Keep US Dollar Rate Stable until Nowruz? 1- US Rushing to Hold Talks with Iran!